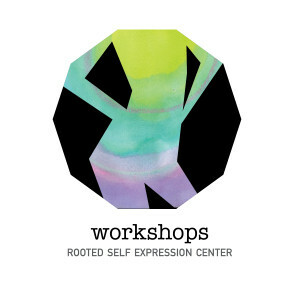 Rooted offers one time and recurring workshops that either help you dip your toes into emotional self-care and wellness or diversify your ongoing experiences here. TECHNO YOGA IS BACK BY POPULAR DEMAND! FLOW, GLOW, and LET GO! Chicago can’t get enough of our Techno Yoga workshop, which has been featured by FOX News Chicago, the Chicagoist and Choose Chicago Blog. Glow Sticks will be plentiful & ALL yoga levels welcome. Bring your own mat (we will have some extras on hand just in case). The event is open to all adults 18+. Cost: $25. Thursday, May 12th SOLD OUT. Thursday, June 30th, at 7pm is now open; Sign-up HERE. These events have been selling out so we suggest purchasing online to ensure your spot. 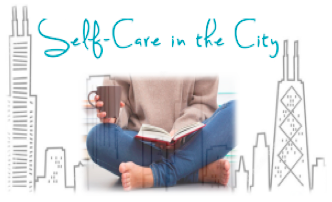 SELF-CARE IN THE CITY PLAYSHOP! Grab a friend (or five) and come along with us as we explore the fundamentals of creative self-care. In this fun, easy, interactive work playshop, we use group discussion and hands-on-activities in order to provide you the tools to reflect, recharge, and re-invigorate your soul, your passions, your relationships and ultimately your life! Cost: $20; New Schedule Coming Soon! Sign-up HERE.